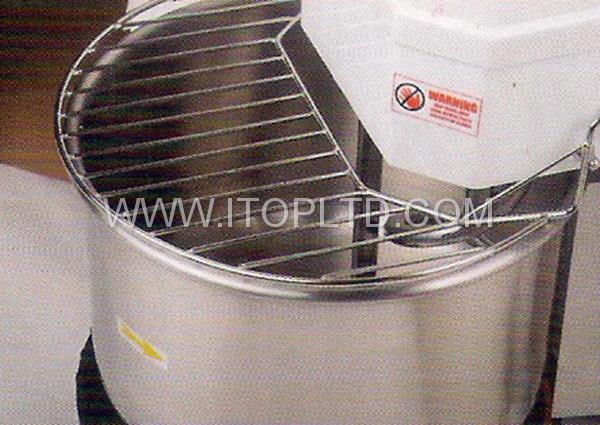 Rising Head Double Speed Electric Dough Mixer | Guangzhou Itop Kitchen Equipment Co., Ltd. 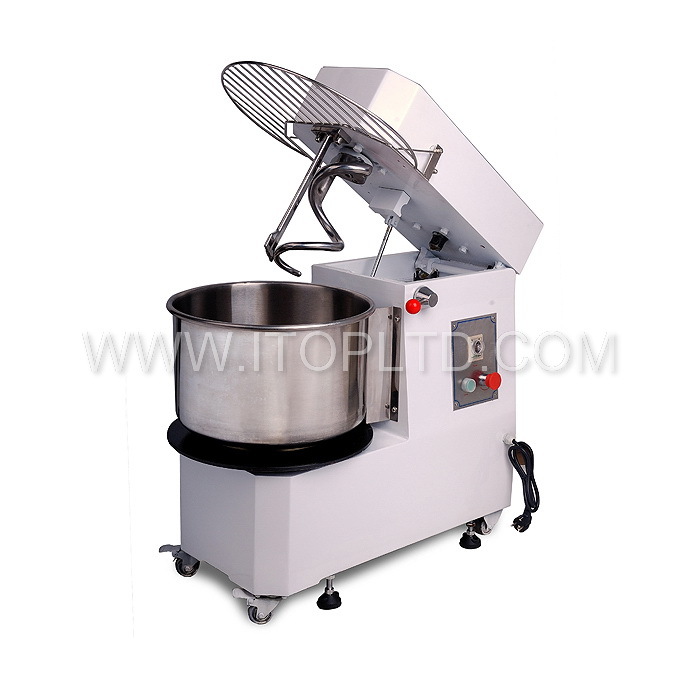 Rising head double speed electric dough mixer – Guangzhou Itop Kitchen Equipment Co., Ltd.
1.These machines are perfect for soft dough such as bread and pizzza. Single speed and doubleacting(bowl & hook both rotating). Stainless steel bowl & guard. Powerful motor, heavy duty! 2.With cooling fan, durability, and packed for easy maintainence synchronous-belt & gear driven transmission construction. 3.Low noise reliable, durable, and consistent performance, minimum downtime with positive drive under heavy loads. 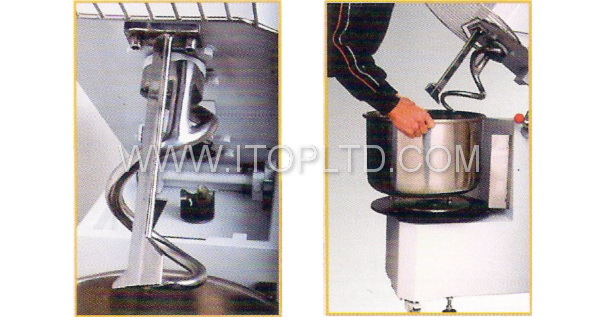 4.Rising head and extractive bowl head liftable design, easy to feed stuffer emergency stop switch, guard safe switch. 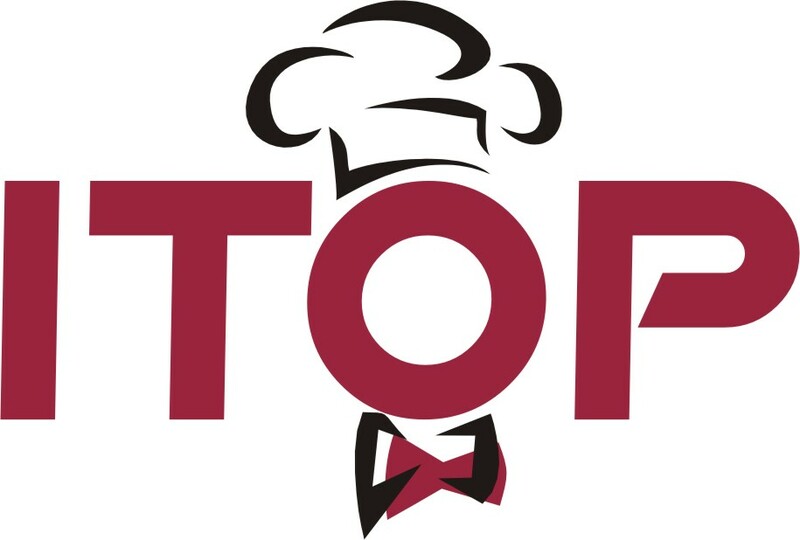 (When the guard is not on the position, the machine stops). Safty control switch.